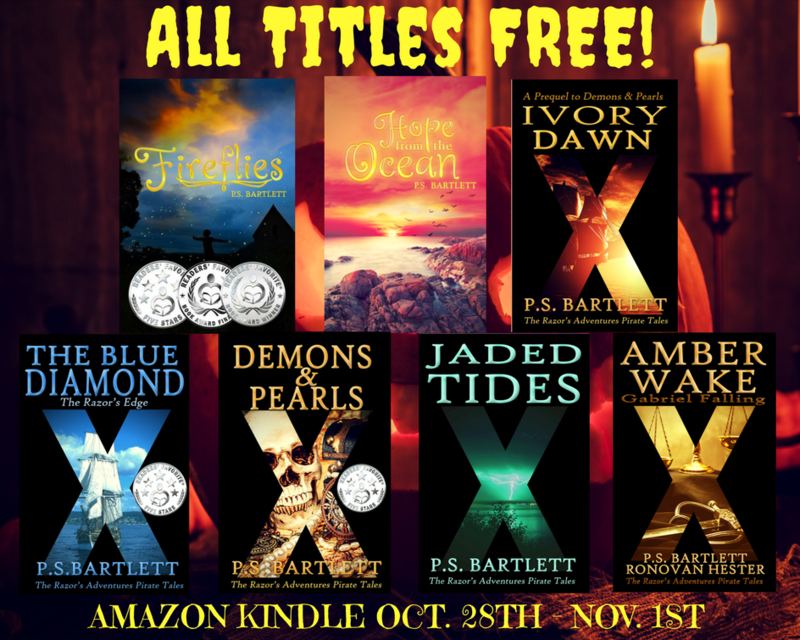 Free Books to celebrate Halloween! 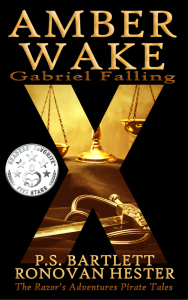 Celebrate Halloween early with a free copy of my book, Amber Wake: Gabriel Falling! Click HERE to get it for Kindle NOW! Also get the rest of the Pirate Tales series FREE by clicking HERE! Ronovan’s Debut Novel is FREE beginning TODAY! It’s MY Birthday and YOU get the GIFT! Meanwhile, Paean has her own problems dealing with her gypsy husband. Still a teenager, she grapples with the feelings of love she has for Federi. She knows there is a physical part of loving her gypsy but understands that she is not ready for that step. Federi pulls away from Paean trying to respect her age. He is willing to wait until she is older to consummate their marriage. Paean believes the gypsy is reconsidering his marriage to her. A genius at manipulating cells, Paean brews a love potion sure to win over Federi’s heart, with disastrous results! 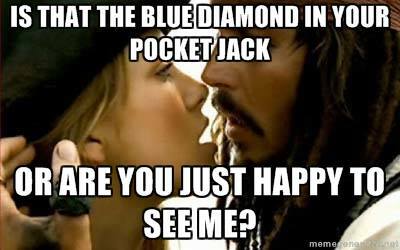 Yarrr! What are you waiting for me maties? 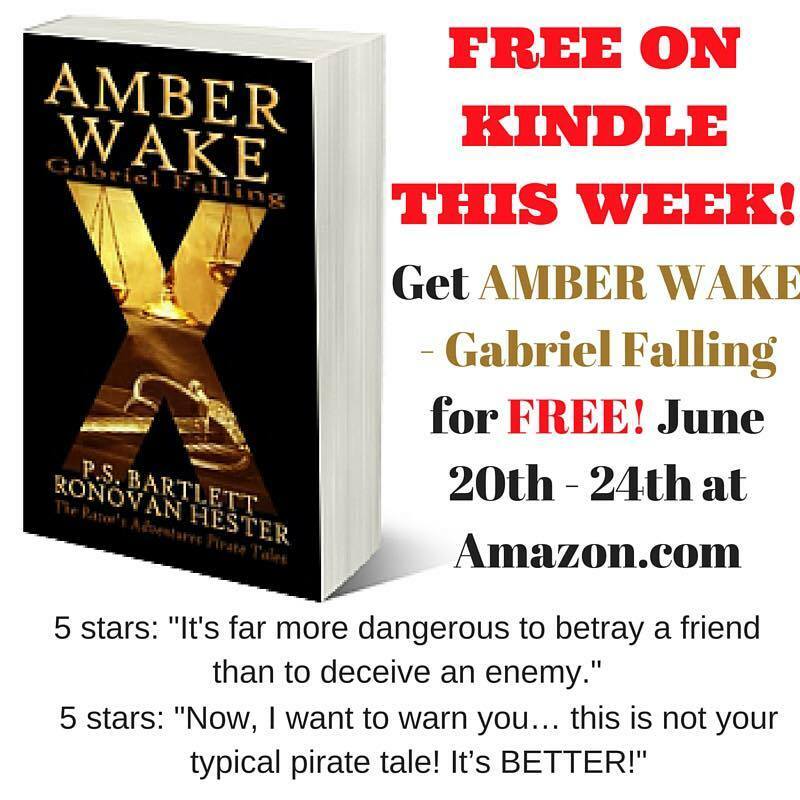 ONE Top Five FREE BOOK TO GET TODAY! Sorry, you missed this one. Now it’s 3.99 and it’s #7 paid. Obviously worth it. A globe-trotting engineer with attitude, a penchant for trouble, and a yacht, Hetta is back, and this time she’s steering us into hot Mexican waters. Miffed that vacation plans with her chronically absent boyfriend, Jenks Jenkins, have gone awry, she accepts a job in Baja. So what, if she and her friend Jan are spectacularly unqualified to take her yacht on a thousand-mile cruise in the eastern Pacific Ocean during hurricane season? Hiring a handsome, if somewhat fishy captain for the trip might keep them off the rocks, but probably won’t do the same for her future with Jenks. Meanwhile, a little eye candy on board can’t be all bad. Hetta’s fierce independence impels her to tackle a very profitable (if environmentally and politically incorrect) project south of the border. True to form, her irreverent nature and disregard for danger soon swamps her in a sea of mayhem, illegal aliens, a pesky whale, and a menacing Mexican machinator. 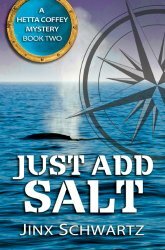 Set sail for Baja Mexico’s Magdalena Bay as Hetta Coffey leads us once more into a morass of intrigue that will keep you laughing, breathless, and wanting more. Oh, how I missed you Ivory! This was my second read by P.S. Bartlett and she doesn’t know the meaning of disappointment! Thank you so much for sending me a file, you made my day! 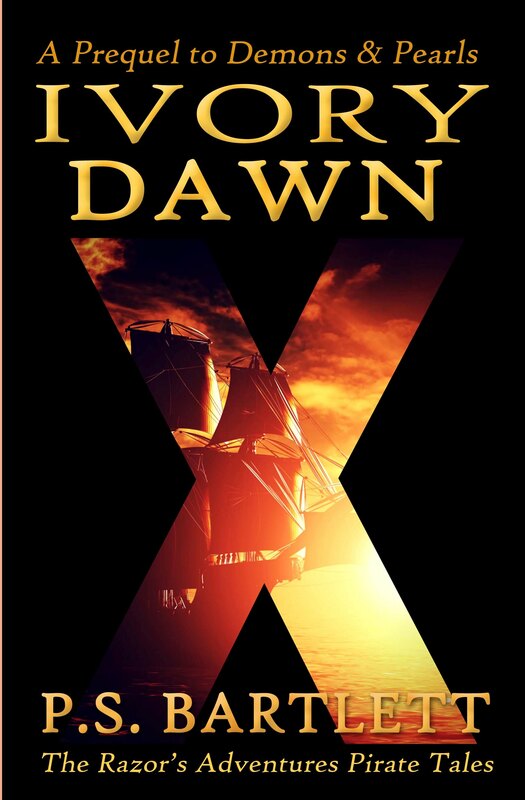 This short story is a prequel of my first read, Demons & Pearls, and it was fascinating to learn how Ivory got granted passage onto Barclay’s ship. I must admit, that I missed him too. I only got a short time with him on the last book but I’m glad I got a little more of his banter with Ivory in this one. This was a hilarious quick read and I love how the bond these women have is as strong as ever. They seem to be extensions of themselves and they trust each other completely which is easily seen. Only con is that it’s too short, but that’s just because I will never get enough of Ivory and her adventures! I can’t wait to read more. I am addicted to pirate stories now!”-Cassandra Carpio-Serious Book Reviewer. Her Site. TWO Top Five FREE BOOKS TO GET TODAY! The Blue Diamond: The Razor’s Edge. Our very own PS Bartlett shows us what all our dreams look like! History, adventure and a touch of romance. Is there any wonder why I wanted to interview my guest today? Veteran of several novels and a great conversationalist, I might add, P.S. Bartlett was a must as soon as I met her. So now without any more words, meet . . .
RW: Where does a Pirate Adventure Romance author live? P.S. : I was born and raised in Baltimore, MD. I grew up in a corner row home in South Baltimore. Now they call it Federal Hill but when I was growing up there, Federal Hill was just a big hill overlooking the inner harbor where we rode our bikes and went sledding because the hills were awesome. It is also a national monument. RW: Why do you write about Pirates? P.S. : I love history. I love doing research and learning something with each book I write. 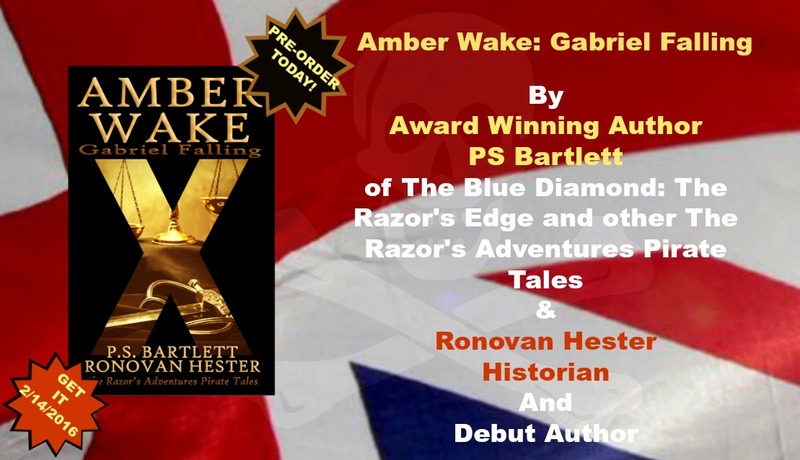 RW: Where did the title The Blue Diamond – The Razor’s Edge come from? RW: I did read it but I won’t give the reason away. 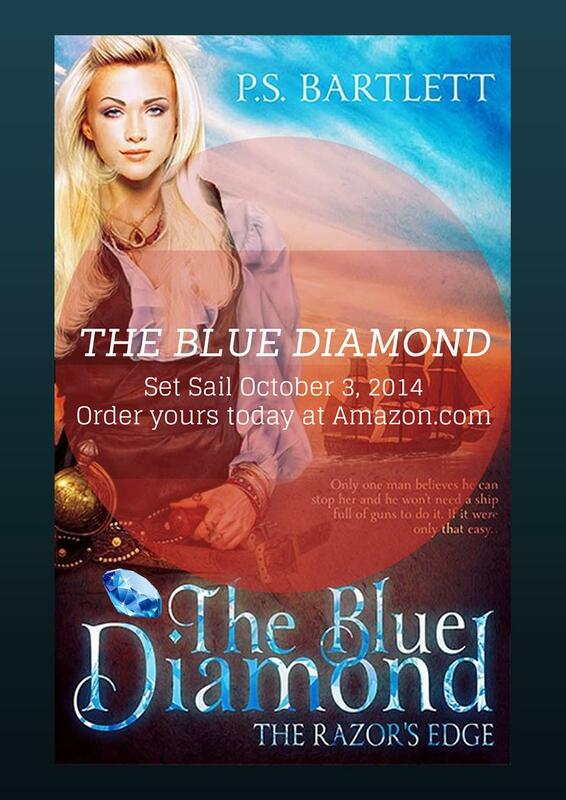 Tell those that haven’t read the book what The Blue Diamond is about. P.S. : The best way I’ve found to describe it in a simple way is: Charlie’s Angels meet the Pirates of the Caribbean. However, here is the blurb: Ivory Shepard didn’t want to be a pirate when she grew up but she didn’t plan on being orphaned and alone at thirteen with her three cousins either. RW: Ivory and her cousins were basically orphaned after a Spanish raid, that’s not giving away anything of the story, what happens next that ends up leading them to lives as pirates? P.S. : Ivory held her cousins together, trained them to fight for their lives and led them to a life of quiet refuge on the banks of the Ashley River. Out of reach of the hands of unscrupulous men, they found life on the farm a tolerable substitute for the traditional alternatives life would force onto them—until the night the pirates showed up. RW: Is it ever that easy when romance is involved? Tell us what inspired the book? P.S. : Who knows where my crazy ideas come from, right? I love pirates, adventure and stories about powerful women. I mushed them all together and this is what came out my head. RW: Ivory and the man Maddox Carbonale are the main, I guess I will say love interests, protagonists in the book. In my review I referred to their relationship as similar to Rhett and Scarlett from Gone with the Wind. Two leaders, strong willed and strong minded who meet and fireworks begin, tell us about them and who else we’ll find in The Blue Diamond-The Razor’s Edge. P.S. : Ivory is strong, proud and capable but she is also wounded deep inside. She’ll kill or die to protect her family—and has. Fortunately, she and her cousins are survivors. All four women are completely different but I believe they represent women of every century. Cassandra: The voice of reason and logical thinking. Miranda: Passionate, willful and loving—and perhaps a bit promiscuous. Keara: Stern and matter of fact. She’s small but she’s a spitfire and true leader. The male protagonist is Maddox Carbonale. He is a rival captain and an interesting man. He enjoys the finer things in life, even if he does steal them. He reads Shakespeare and isn’t the sort to engage in down and dirty deeds. 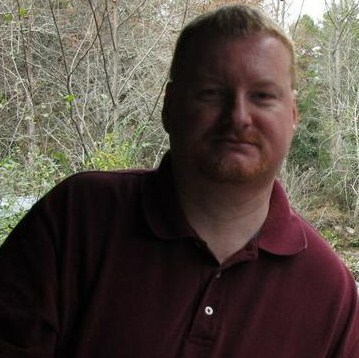 Alphonse Green is Maddox’s Quartermaster and best friend. He’s a native Jamaican and is both Maddox’s right hand and his conscience. 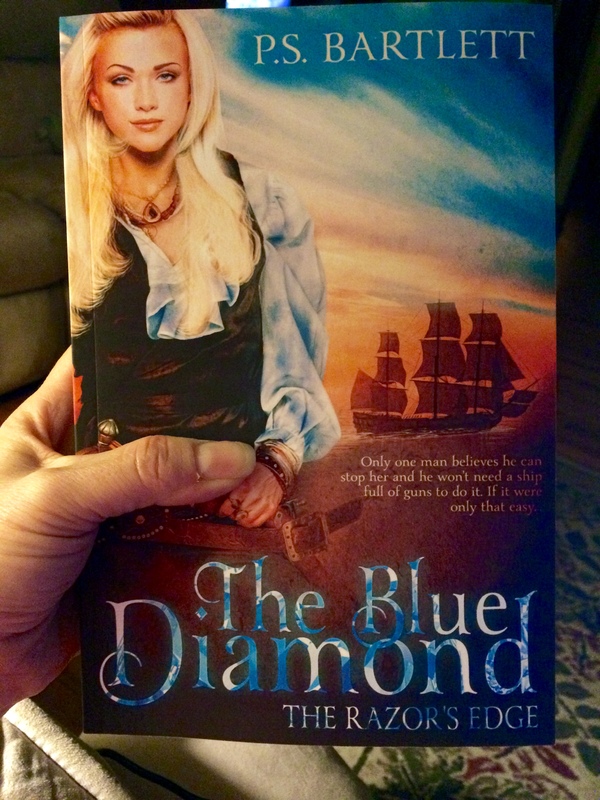 RW: The Blue Diamond-The Razor’s Edge is your first trip into Adventure, but you’ve written two other books, one that has actually won a few awards. Tell us about them. P.S. : My first two novels: Fireflies and Hope From the Ocean are the first two books in a series about the Whelan family. They are an Irish immigrant family. Both stories take place in the 19th Century and have paranormal elements and tell quite a bit of the family saga. RW: You failed to mention the Reader’s Favorite Awards for Fireflies. But I just did so we’ll let it go for now. So being a pirate lady, is your favorite beverage rum with gunpowder in it like Blackbeard? P.S. : Coffee—the darker roast the better. No sugar but I love sugar free flavored creamers of pretty much any kind. P.S. : Besides the fact that I can write an awful lot, I suppose that I really am living out some great fantasies through my writing. P.S. 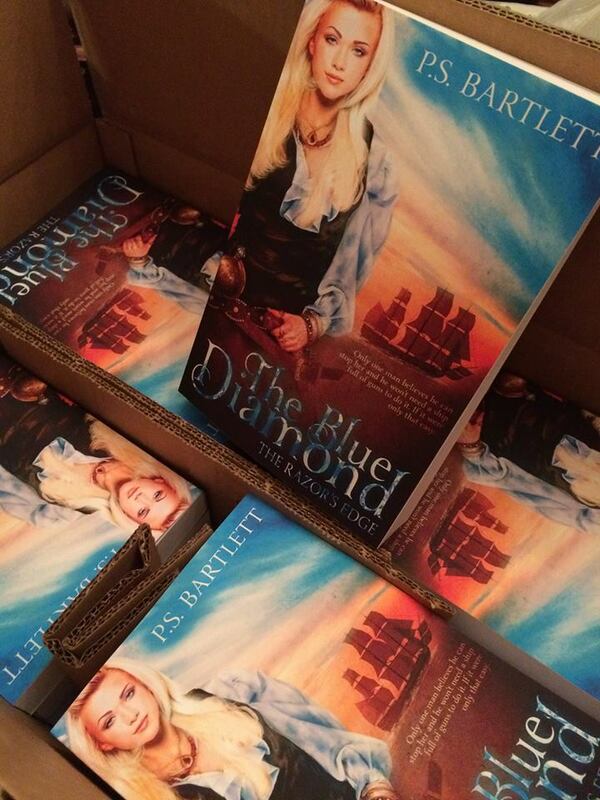 : I am currently writing book three in the Fireflies series and preparing to launch The Blue Diamond. 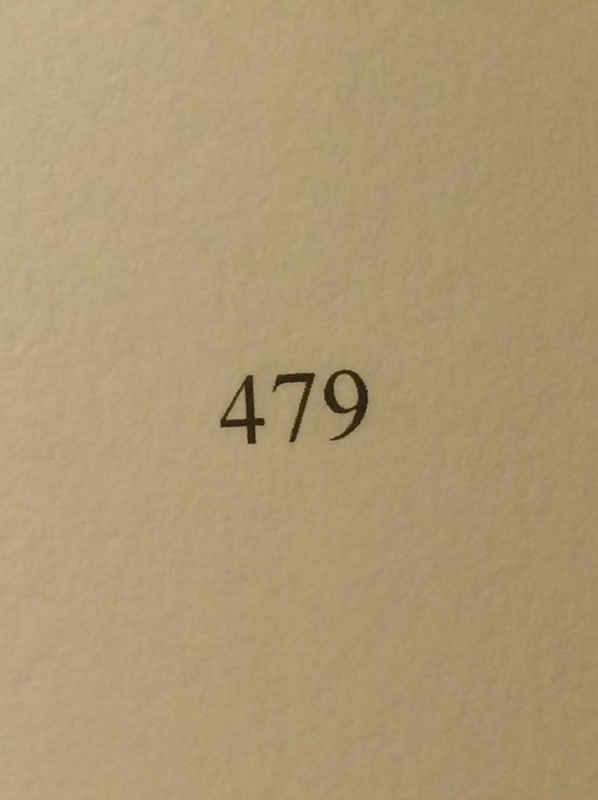 RW: Tell us about your publishing as it stands right now. P.S. 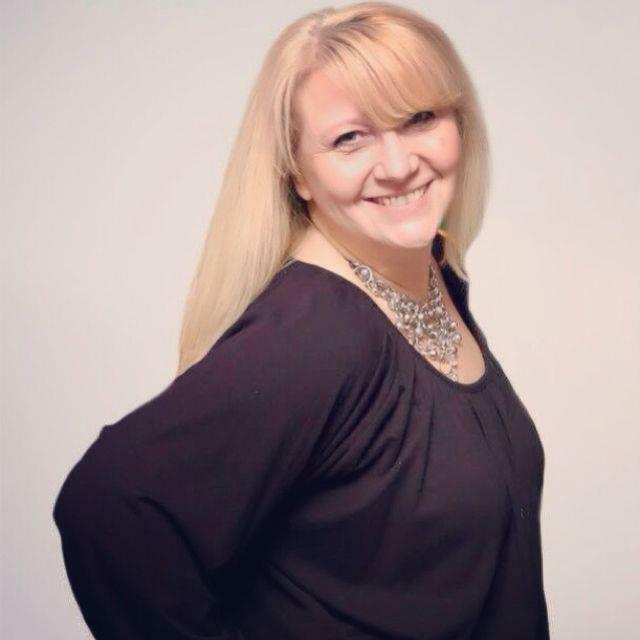 : I am currently with Ravenswood Publishing but down the road, I would hope an agent could be a possibility. Obviously I want to be a bestseller some day and I know someone is going to have to sell my books up the chain. Right now, I’m very happy with Ravenswood and the owner, Kitty Honeycutt. She’s been a fabulous advocate for my books. P.S. : Write the BEST possible book you can. Learn as much as you can about the publishing industry so you can make the right choices for yourself. RW: Sometimes our stories or our characters just don’t cooperate with us and we want to tear our hair out. What do you do to let that go? P.S. : Playing with my three granddaughters or just hanging out chatting and having fun with my girlfriends watching a football game. P.S. : I’m finishing up the first book in the Outlander series. I’m hoping to read book two by Christmas. When you work a full time job, write, have a family, grandchildren and husband, finding precious time to read is a blessing. P.S. : If I’m going way, way back, I’d have to start with the master himself, Stephen king. I loved horror and after I read Carrie in middle school, I was hooked. I also love Anne Rice, Jane Austen and in high school, I was obsessed with William Shakespeare. P.S. : Gone with Wind. I don’t know why. 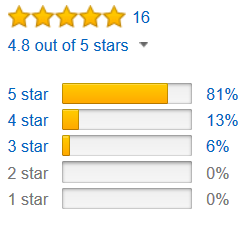 I suppose because it is a masterpiece of historical fiction. How to acquire P.S. Bartlett’s books at Amazon!